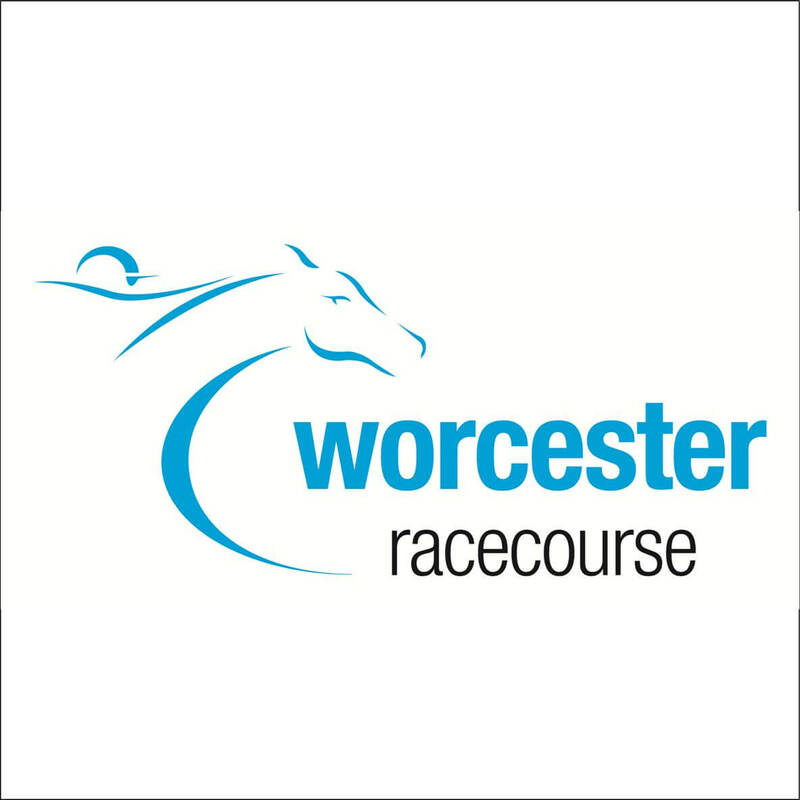 Join us for an afternoon of exciting jump racing at Worcester Races! Early Bird Offer – the 1st Four tables sold will receive a behind the scenes tour and an invitation to enter the race parade before each race. 3 Course Lunch.